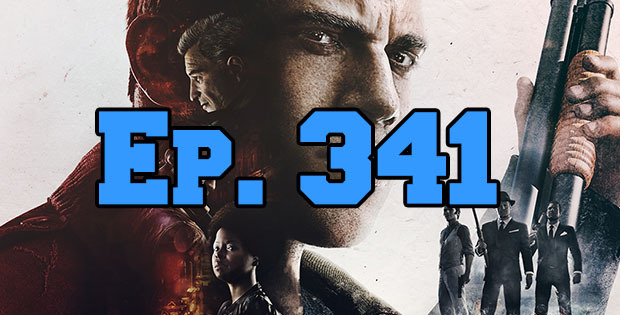 On this episode of The GAP Luke Lawrie and Nathan Lawrence talk about their experience of trying to get out of the Mafia 3 themed escape room while in the dark. They also discuss the games they’ve been playing which includes Mafia 3 and Gears of War 4. In the news the mod support is back on for Bethesda games on the PlayStation 4, and the No Man’s Sky subreddit gets shutdown. This episode goes for 1 hour and 45 minutes, it also contains coarse language.